What is it about wine brands? Why as a wine-o snob am I meant to dislike them? I don’t! Most of the time, I’ll be honest, I prefer going for something a bit off piste, something a bit different. But I’m not against them. And a couple of weeks back I was introduced to a brand that could be an absolute game changer for the biggest wine region in the world! I met up with Philippe Koch, who’s been tasked to expand Mouton Cadet’s presence in the UK. It’s already here, of course, I’ve seen it in plenty of pubs and bars. Bordeaux’s first brand is alive and kicking. Forget the fact that Philippe’s a great guy, and the pedigree of Mouton Cadet is about as high as it gets (brain child of Baron Philippe de Rothschild in the 1930s), forget all of that! These are really very decent wines on their own. The thing I love about them is that they show the diversity of Bordeaux. I work all the time with Bordeaux wines in my role with 20h33, and I know how many different styles there are out there. But most people don’t. Mouton Cadet do a left bank red, they do a Saint Emilion, they do a white from Graves, and so on! Most of all, which I absolutely love, they do a Sauternes. This is arguably the greatest sweet wine region of the wine, and sales are struggling because no-one knows what it is anymore. Mouton Cadet is about to bring it to a new audience! Mouton Cadet is ticking all the boxes. Fantastic for anyone who’s never tried the different Bordeaux wines before. That’s what brands can do for you when they’re done this well. I have had some great Bordeaux but am very ignorant when it comes from one to another! 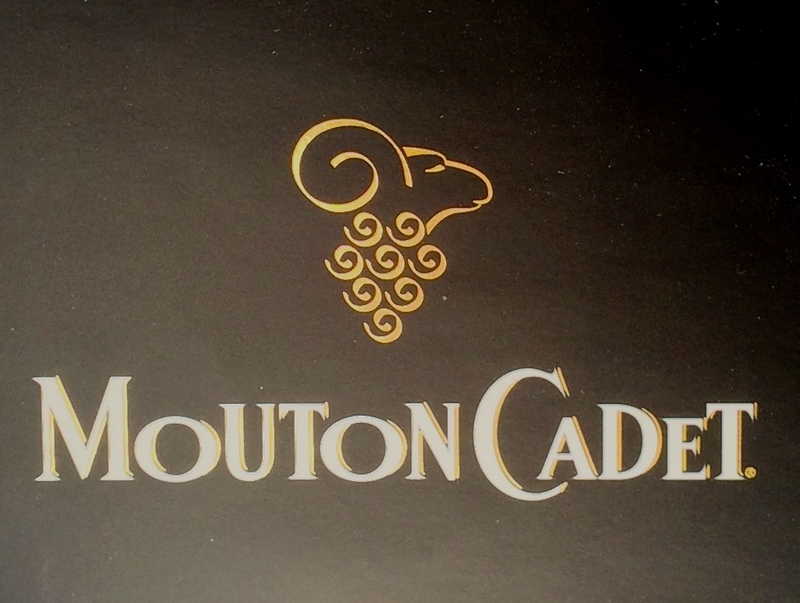 I have pretty daunting experience with Mouton Cadet, at least from the few years ago. How is their quality nowadays? I used to be a brand snob until I started working for a company owned by one of Australia’s biggest brands. It has certainly opened my eyes to the diversity and affordability that big companies can offer. I hope these make it to Australia. I agree with you, it’s only going to get worse though as Bordeaux vineyards get snapped up by investors. Makes no difference to me who owns the wine as long as it tastes good. Should be all that matters. Absolutely, as long as there’s enough independents left for us to try new things. A nice glass of wine is a nice glass of wine! Great wine can be made by any sized winery! I do like to support the little guys, but there is no doubt that some cracking wines are made by some of the big boys. I need to drink more Bordeaux wines! ← Anyone Drink Much Chenin Blanc?